Square Enix’s “Project X”, which is a “shocking”, most likely western RPG that will “blow your socks off”, is not the rumored Final Fantasy project Fortress, Square Enix Director of Business Development and Executive Producer David Hoffman confirmed on Twitter today. 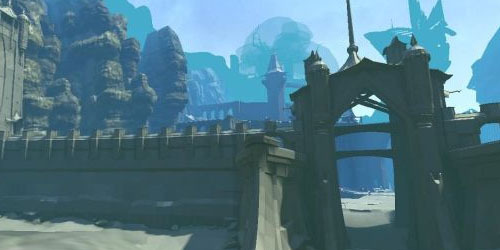 “I have and had no involvement in the rumored project Fortress,” Hoffman wrote in a Twitter update. I guess that’s ruled out.